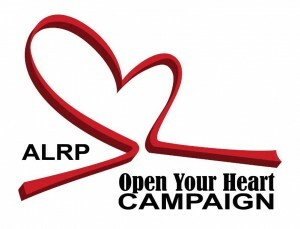 ALRP cordially invites you to join us for the 2011 ALRP Open Your Heart CAMPAIGN PARTY in support of ALRP’s free legal services for people with HIV/AIDS. as we honor Jeff Wiggins & Joe Olivo with the ALRP 2011 James C. Hormel Philanthropist Awardand The MAC AIDS Fund with the ALRP 2011 Community Partner Award. WE HOPE TO SEE YOU ON MAY 18TH!